Captivated by their play, with these resources children will be keen to communicate their ideas, invent stories and negotiate roles – all key experiences that help to enrich their vocabulary, extend the use of language and promote social skills. Sirens, flashing lights, emergency incidents and accidents fascinate young children. 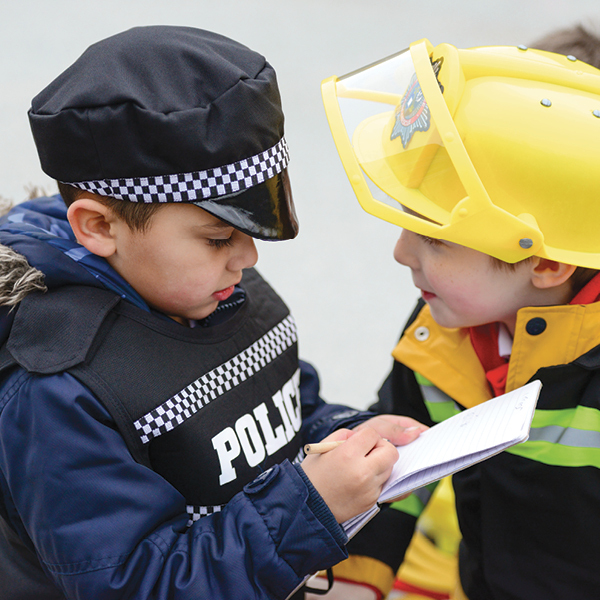 With these accident & emergency collection role play resources you will be able to capture children’s interests and enable them to act out their ideas together as police officers, firefighters and paramedics. 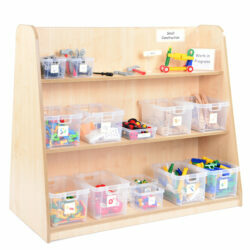 Children love to pretend play with the situations and events familiar to them. Whether attending an accident, putting out fires, digging up roads or directing traffic, children will become highly engaged in collaborative, language rich play. Set of Emergency Conesx 8 – Small Yellow Cones – Hard wearing lightweight flexible cones. This set of small yellow cones enables children to cordon off an accident or re-direct traffic. 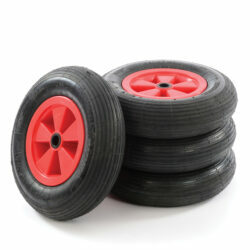 Firefighter Hose– Yellow Hose 15m – Hose Ends x 2 – This 15m hose is a great prop for firefighting. It looks the part, especially when used with the hose ends. Police Tabard, Hat & Notebook x 2 – Velcro fastened, padded police officer tabard with print and reflective tape, mock belt and soft cap. 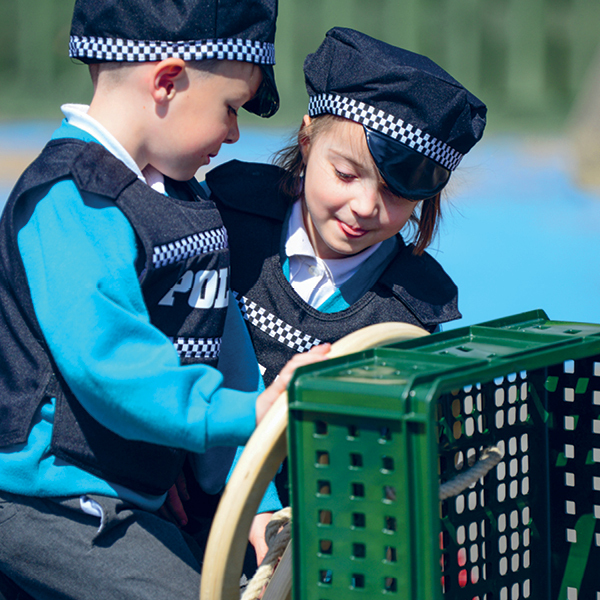 This tabard, hat and notebook will inspire great imagination, enabling children to feel confident as they become officers of the law, tackling crime on the playground. The notebook will encourage language development and writing as they note down a crime or perhaps write out a speeding ticket. Firefighter Jacket & Helmet x 2 – Velcro-fastened Jacket with reflective tape and lettering on back of jacket. This firefighter jacket has an authentic look, topped with a fire helmet with visor. 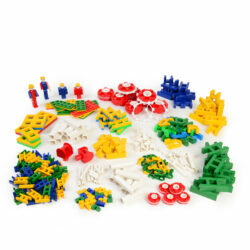 Children will become highly engaged in collaborative play, putting out a fire or rescuing a citizen in distress. Paramedic Jacketx 2 – This realistic costume includes two Velcro-fastened jacket with bright Day-Glo panels, reflective silver tape and paramedic lettering on the back. This jacket will inspire children’s imagination as part of an emergency medical team, treating an accident victim or saving a life, enabling them to feel confident as they play. Slings, Bandages and Emergency Blanket– 2 x Slings, 2 x Bandages and 2 x Emergency Blankets – Children can immerse themselves in role play, practice bandaging up a cut leg or putting a fellow peers arm in a sling after an accident. Paramedic Box– 5L Utility Box – 36 x 14 x 15 cm – Removable five compartment trays, clip lock lid and carry handle. 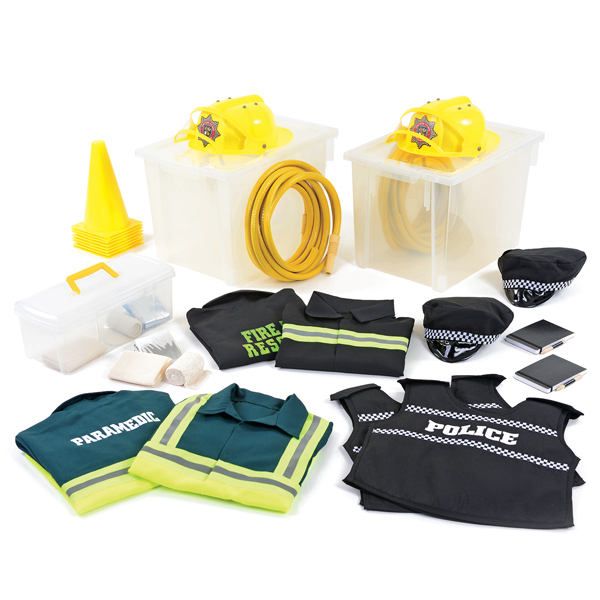 Extend children’s role play with this paramedic box which can be used to store their slings, bandages or any other role play accessories. Large Transparent Box– 2 x Large Transparent Boxes – 300mm x 312mm x 430mm with clip on lid for extra security – 32mm x 284mm x 430mm. Stackable Box. Fully recyclable. Our extremely durable storage boxes will last a life time and are perfect for storing your Accident & Emergency Collection. 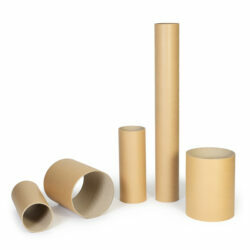 *All our role play costumes are 100% Polyester and machine washable.